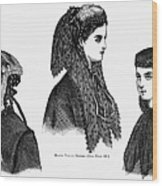 Womens Hats, 1868 iphone x case by Granger. 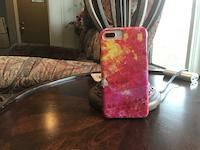 Protect your iPhone X with an impact-resistant, slim-profile, hard-shell case. The image is printed directly onto the case and wrapped around the edges for a beautiful presentation. Simply snap the case onto your iPhone X for instant protection and direct access to all of the phone's features! 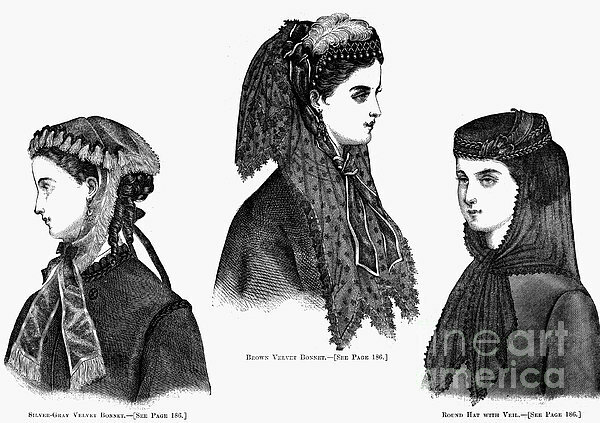 There are no comments for Womens Hats, 1868. Click here to post the first comment. 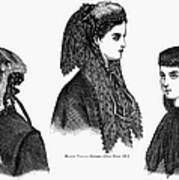 WOMEN'S HATS, 1868. 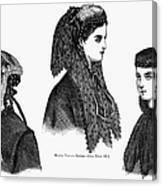 Two bonnets and a round hat with veil. 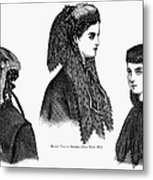 Wood engravings from an American women's magazine of 1868.